Besides murals, Toronto also has it’s own expression of tagging & handstyles. What is tagging? 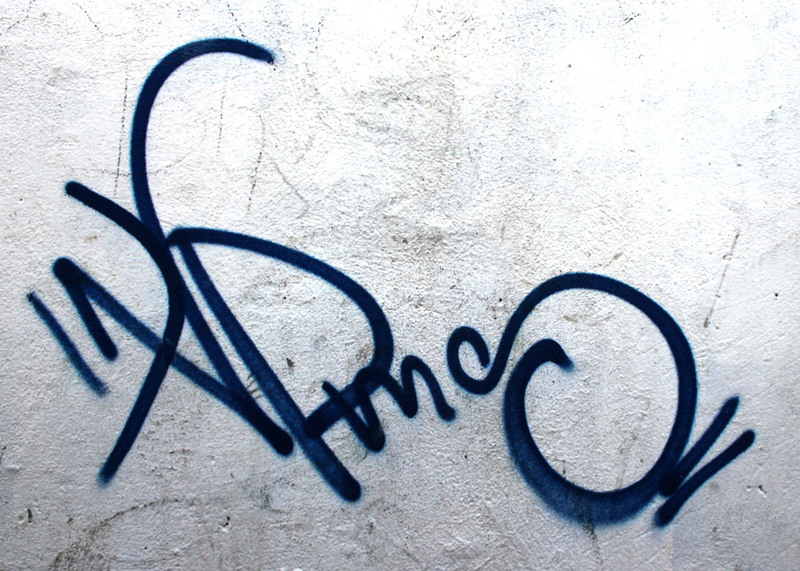 Tagging is the simplest form of graffiti, usually done with one color in high contrast to the surface. The origins of tagging can be traced to Philadelphia by an artist known as “Cornbread“. The style exploded in the 70′s thanks to the New York Time’s article on artist TAKI 183. 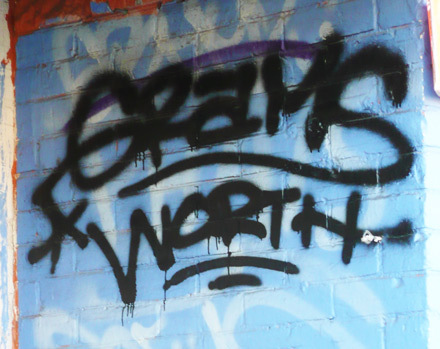 Graffiti tagging in Toronto has been widespread for years, especially in the Chinatown area on Spadina. 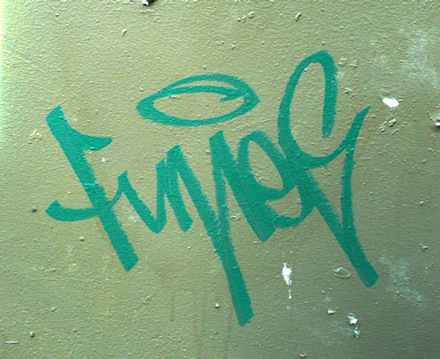 The term “handstyle” refers to the particular style the artist is using to produce his or her tag. 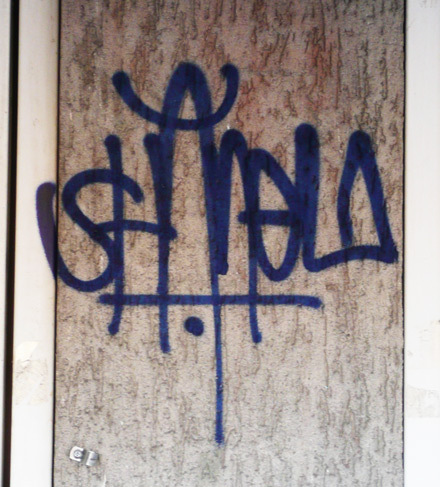 Toronto tags have a great variation of handstyles and it’s worth checking out our city’s talent for such work.